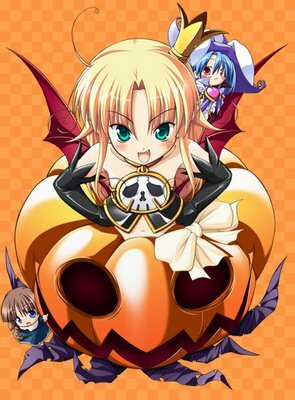 Happy Halloween 08 everybody! As promised, I was to give you all a special surprise today and here it is. Thanks to playlist.com, I set up a Halloween music playlist for you all that should be good for both fans of Halloween and otaku alike. You'll find music from E Nomine, Michael Jackson, Exorcist, Nightmare Before Christmas; from anime like Death Note, Hellsing, and Vampire Knight and for video game fans, I added a little Castlevania to the mix. Just sit back and let it play while you browse to help you get into the Halloween spirit. This year Halloween can be a weekend event so have fun! 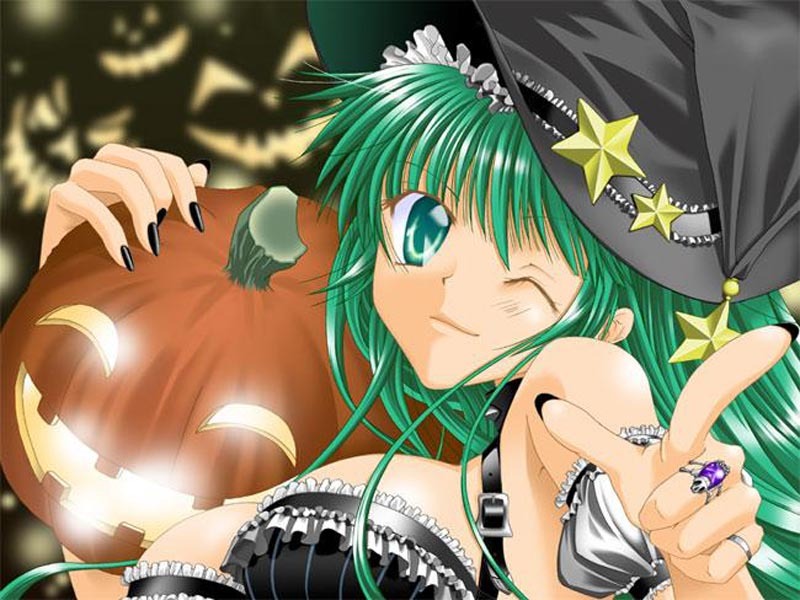 Enjoy a safe and fun Halloween ^_^.